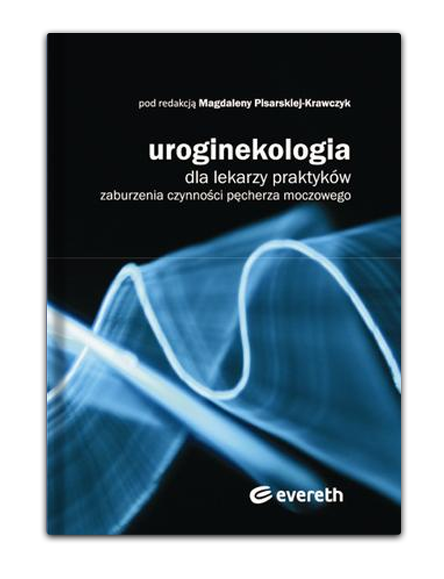 The medical publisher Evereth Publishing is an experienced team that provides help and support of Authors during the implementation of book publishing. A period between the acceptance of a complete content and the issuance of publication lasts 3 months. assigning the Publisher’s measures for the issuance conducted after the settlement of terms and conditions with the Author. Evereth Publishing provides custom publishing services related to books and journals issuance. We strive to ensure that the quality, high substantive level and recipient’s satisfaction always reach the highest level of contentment. In case of a long-term cooperation with institutions and companies, Evereth Publishing offers favourable, preferential conditions concerning the publishing of books and journals. Payment for an order should be done either by a money transfer or to the bank account. After the payment is listed we issue an invoice and send it by post.